Yoga can provide immense physical benefits for women with arthritis. For arthritis patients, aerobic exercises, muscle conditioning and increased physical activity can keep you strong and agile, improve heart fitness and reduce your weight. Yoga provides an effective alternative to the traditional strengthening and aerobic exercises, and offers other benefits as well. While yoga may bring visions of complex body contortions, most yoga classes provide simple, gentle movements that gradually build muscular strength, promote balance and improve flexibility. 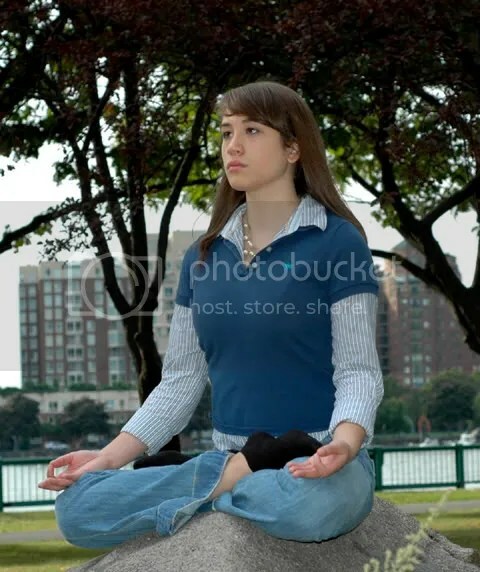 Its meditative nature soothes and relaxes the mind, and is associated with increased mental alertness and enthusiasm. Scientific studies have shown that practicing yoga is a safe and effective way to increase physical activity, which is strongly recommended for arthritis patients. Yoga does not increase pain or worsen arthritis. 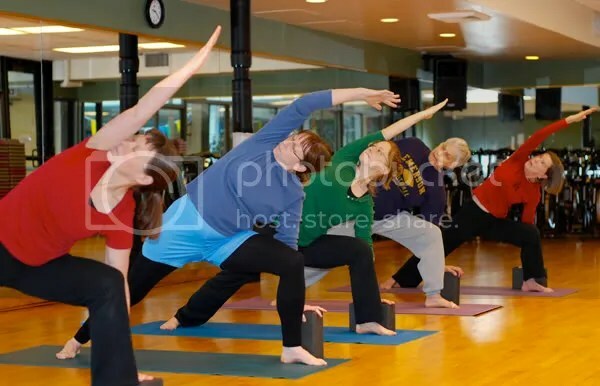 Patients should take some simple precautions while performing yoga or other exercise regimens. Share your limitations with the instructor. A good yoga teacher will provide alternatives and modifications to all activities, so that you can work within your level of comfort. Patients with poor flexibility may benefit the most from a yoga practice. Instructors may provide an array of mats and blocks to make poses easier. Additionally, some yoga can be performed while sitting in an office chair. Start with simple poses and see if your muscles are sore after a day or two. Then gradually increase the intensity of the poses. Always listen to your body and recognize your limitations. Yoga is not competitive; do not be swayed by others who have better form. Some yoga poses do require extreme flexibility, strength, and balance, but these are not for beginners or arthritis patients and best left to experienced yogis. Done patiently and carefully, a regular yoga practice can provide immense physical and psychological benefits, which may be especially helpful for arthritis patients. Men are from Mars and Women get Arthritis. I have recently been diagnosed with frozed shoulder and a partial tear in my supraspinatus or infraspinatus. Will yoga help repair this tear? I don’t think yoga can “repair” tears, but appropriate exercises may increase range of motion of your shoulder. What did the doctor who diagnosed the tear, say? Have you tried Physical Therapy? Talk to a good Yoga Instructor. Yoga offers a great potential for health and wellness as does Ayurveda. Together they are bringing health and promoting consciousness world wide. We are living in a truly exciting time! For more information on Ayurveda including educational videos, articles and learning tools please come by our site. Have a wonderful day! Isn’t Kapaal Bhati a type of pranayama? I heard it is truly fabulous. It should help with any lung type disorders (asthma, bronchitiis, sinuses, etc.). Stick to it, it should improve your overall stamina. i was doing kapaal bhati for a couple of months but didnt see any changes… so stopped doing it…. I just started yoga about a year ago and I am addicted to it! It make me feel good and also helps my running! Hope you get to restart your practice. Nice article on Yoga for ladies. I used to regularly practice Yoga for 6 years, but been lazy for the past 1 year..